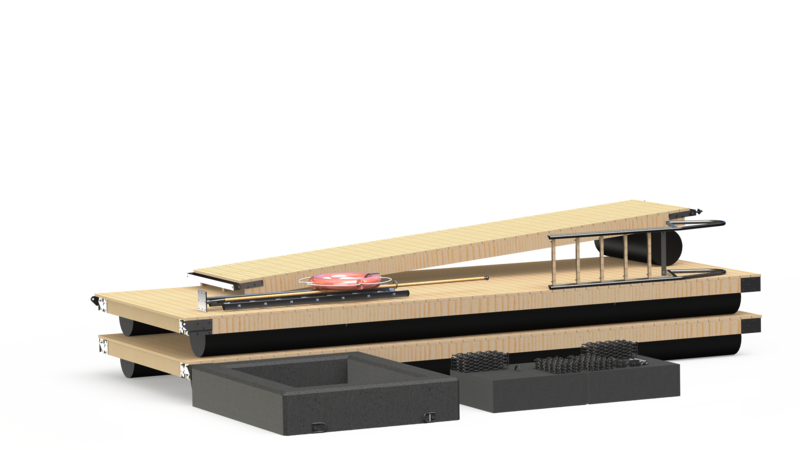 Every dock location is different, and its use determines the features the dock needs. We survey the conditions and dock location to determine shore conditions and all other initial information that are important in selecting a dock. After the survey we work together with you to plan the features you want for your dock and what specific needs you have for the dock. Based on information from the dock location survey we will draft a plan for building the dock and send you a proposal for the dock that is best suited for your needs. 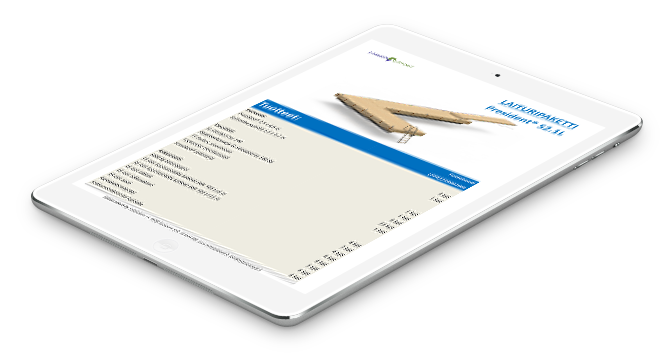 You can choose to have our expert, experienced professionals install a tailored or standard collection dock of your choice using the keys-in-hand principle. 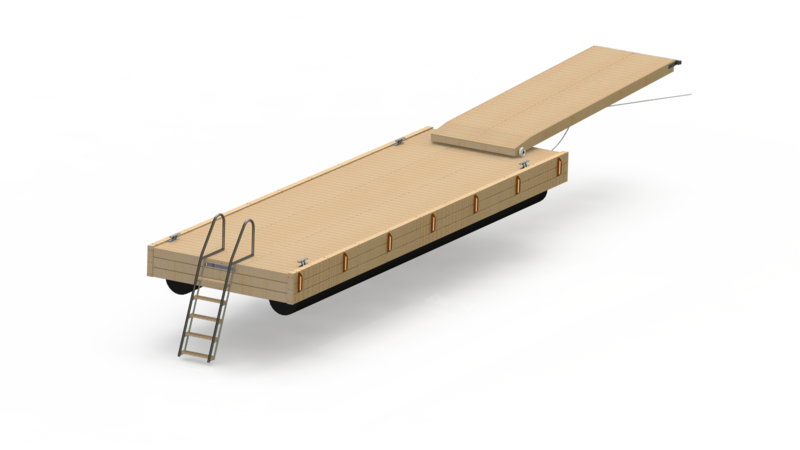 The guideline for our operations is to design and build a dock for our customer that takes into consideration conditions at the dock location, how the dock will be used as well as the customer's wishes. 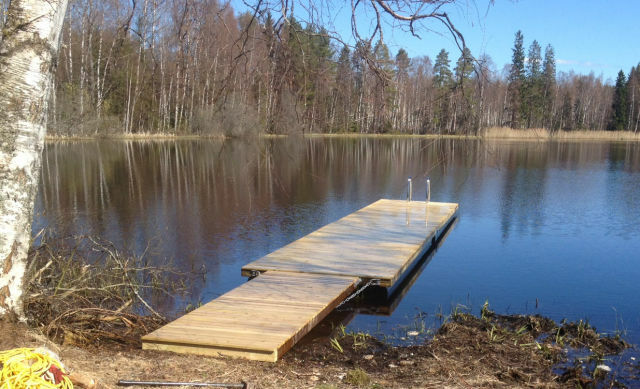 We have successfully produced docks for private owners as well as municipalities, yacht clubs and other organisations.